Here’s a new fact of life: Almost half of adult Americans have high blood pressure, also known as hypertension. This update in blood pressure/hypertension guidelines, the first in more than 14 years, means that about 46 percent of adult Americans should meet with a medical professional to discuss the detection, prevention, management and treatment of hypertension. Previously, about one-third of U.S. adults were diagnosed as having high blood pressure. The governing entities also moved away from the term “prehypertension” because of data showing that the risk for heart attack, stroke and other consequences of high blood pressure begins to occur at any level above 120 systolic (the top number on the BP reading) or above 80 diastolic (the bottom number on the BP reading). In short, the risk of heart disease and stroke is doubled at 130/80 compared to blood pressure below 120/80. 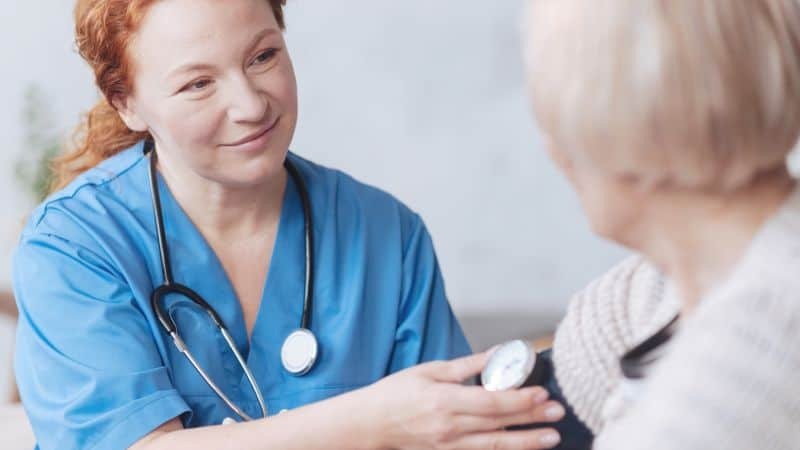 Massimo Giusti, M.D., cardiologist for Bon Secours Richmond Health System, shared that while the definitions for the stages of high blood pressure have changed, it doesn’t mean that individuals are in imminent danger of having a heart attack or stroke. “There’s a growing body of evidence that lower blood pressure is better for your health. The new guidelines caution about the serious health risks that high blood pressure can present and recommend that a preemptive course of action is taken earlier rather than later,” he said. Many of the individuals who are newly diagnosed as having high blood pressure will not require a regimen of medication. In fact, people with a reading of 130/80 may be counselled to make a number of lifestyle changes that can help reduce their blood pressure. These changes include engaging in physical activity and exercise on most days of the week, losing weight, reducing salt/sodium, quitting smoking and monitoring alcohol intake. Hypertensive Crisis: Top number is over 180 and/or bottom number is over 120. Medications will be needed to lower blood pressure. The recommendations on selecting blood pressure-lowering medicine are generally the same for all Americans, but some populations, such as African-Americans with hypertension, may require two or more antihypertensive medications, such as a thiazide-type diuretic or a calcium channel blocker, due to genetic or common responses to commonly prescribed medications. A physician can offer advice on the special medical considerations for designated populations and can recommend the best medications to take for elevated or high blood pressure. 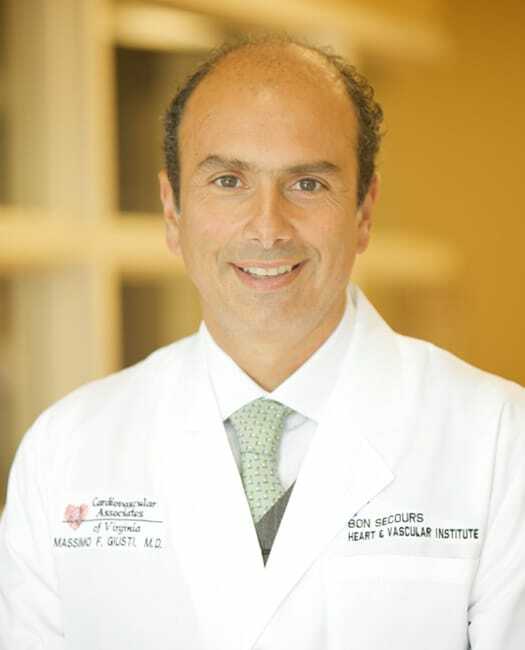 “The AHA and ACC saw the need to establish updated protocols that are designed to improve the cardiovascular health of all Americans,” concluded Dr. Giusti. For more information about the new guidelines for hypertension, visit heart.org.